The true meaning behind the flashiest words in payments. Debunk data myths to improve business decisions. 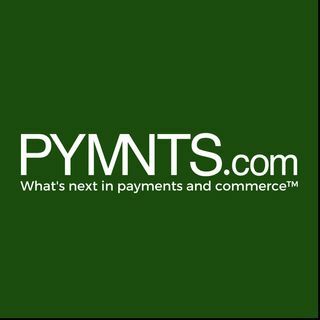 Spontaneous conversation with payments professionals..